Personalised service: we try to keep our groups up to a maximum of 12 people to ensure direct contact, sociability and minimal environment impact. Pre-planning service: we make all the arrangements so your trip will be perfectly organised from start to finish. You will have absolutely nothing to worry about. Spanish tour guides, who speak fluent English and French, will provide you with detailed local knowledge to immerse you in the real Southern Spanish way of life. You will not feel lost at any time. A great way to meet new people who share the same common interests. 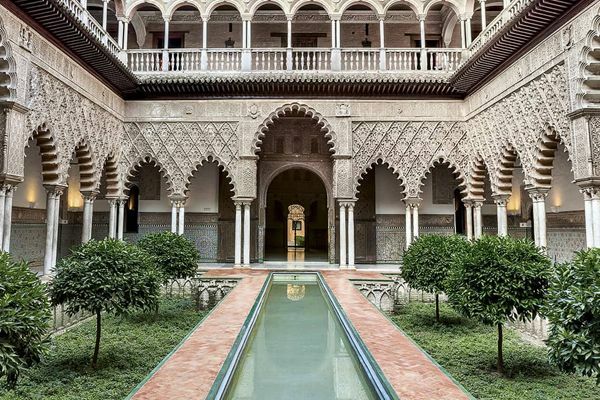 This classic and magic journey around the Moorish Andalucia will help you to discover the main World Heritage Sites in Spain, such as The Alhambra Palace in Granada, the Mosque in Córdoba and the Cathedral in Sevilla. 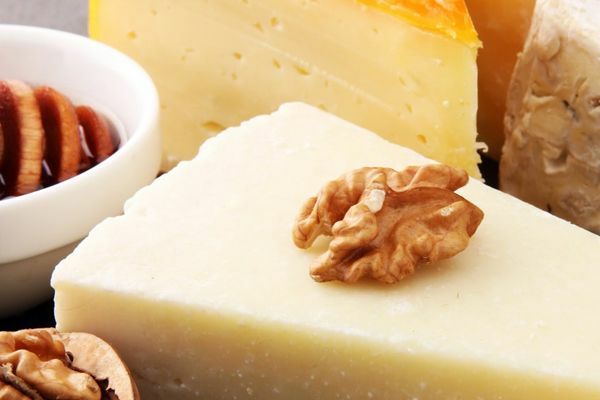 On this journey you will experience the production process and flavours of the main Spanish products from the protected Denominations of Origin in the Córdoba region. 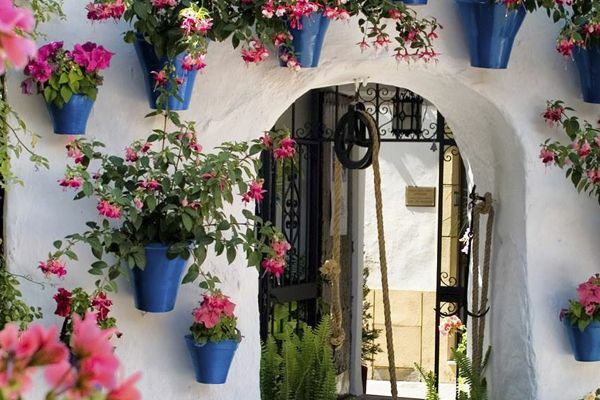 On this dream trip you will feel captivated by the finest gardens throughout Andalucia. We invite you to join this unique opportunity to visit the best selection of Moorish, Renaissance and Tropical gardens hidden in this historic corner of Spain. 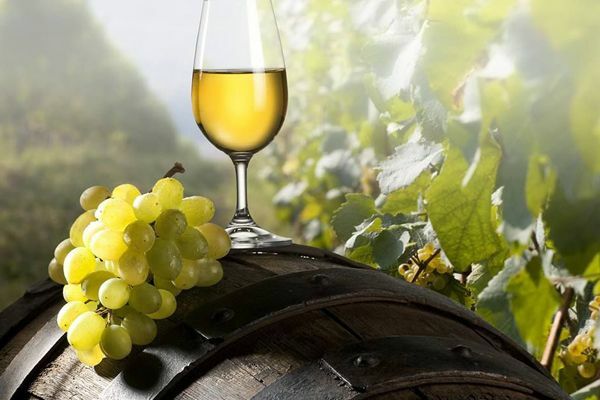 Indulge yourself into the amazing world of wine and gastronomy on this all-inclusive and educational tour that explores the best kept secrets of Andalucia’s oldest wines and recipes. Why choose a “Just Explore” escorted tour?